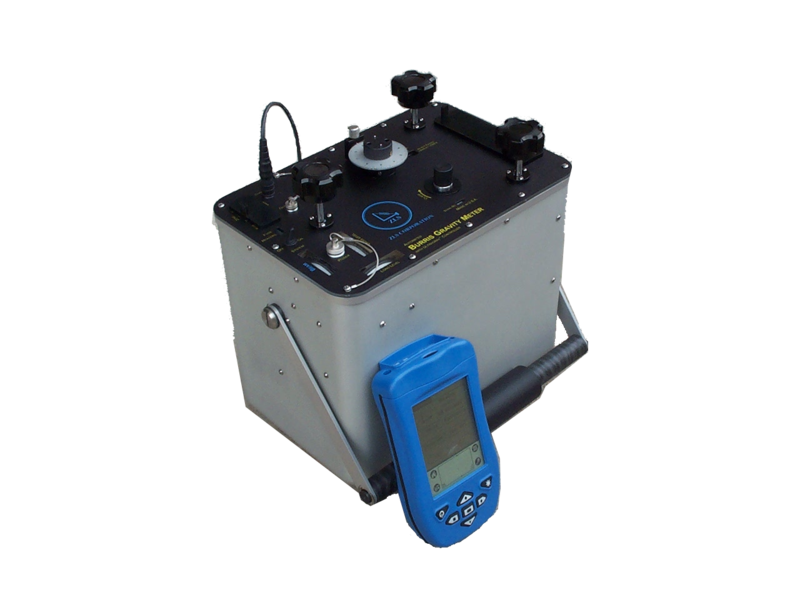 ZLS is now offering quick delivery of Calibrated Screw Burris Gravity Meters for a limited time only. Discounts available for multiple orders and for educational institutions. Trade-ins on LaCoste and Romberg Air/Sea meters and land gravity meters available.